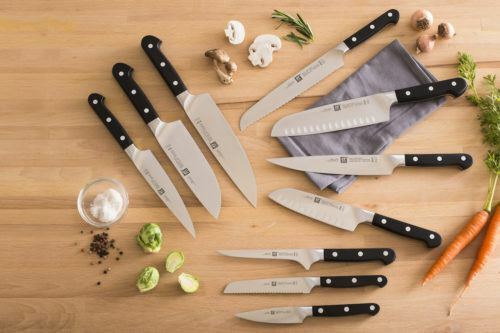 It’s that time of the year and you may be confused about what to get that special person in your life – your mom! 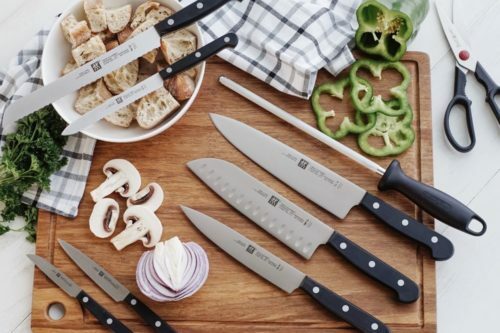 No need to panic, as Kitchen Stuff Plus has got you covered for all the amazing moms on your list. I have taken all the guess work out of what to buy her, what’s even better is that these gift ideas are all under $50. So sit back, relax and check off all the moms on your list! She loves her coffee and maybe most of your household members know not to talk to her until she’s had her first morning cup. 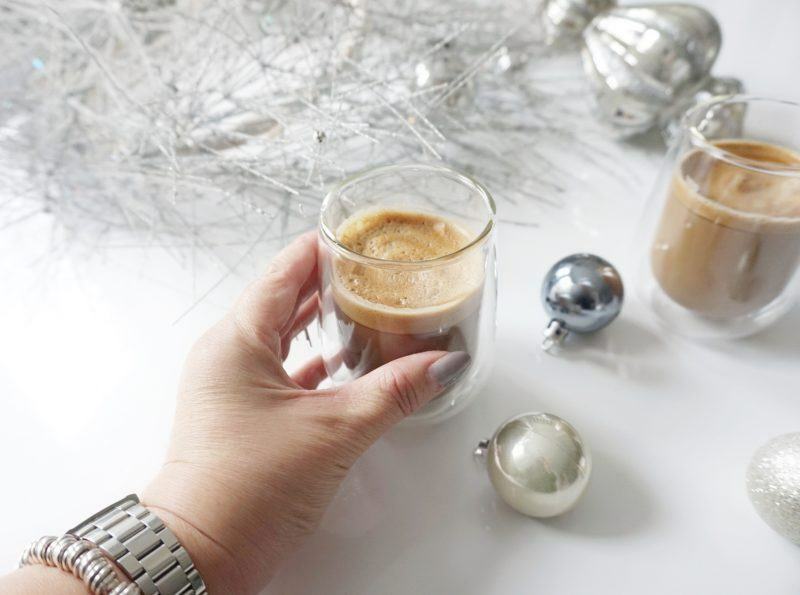 😂 Why not treat her to her own coffee press and a set of these gorgeous double-walled latte glasses. 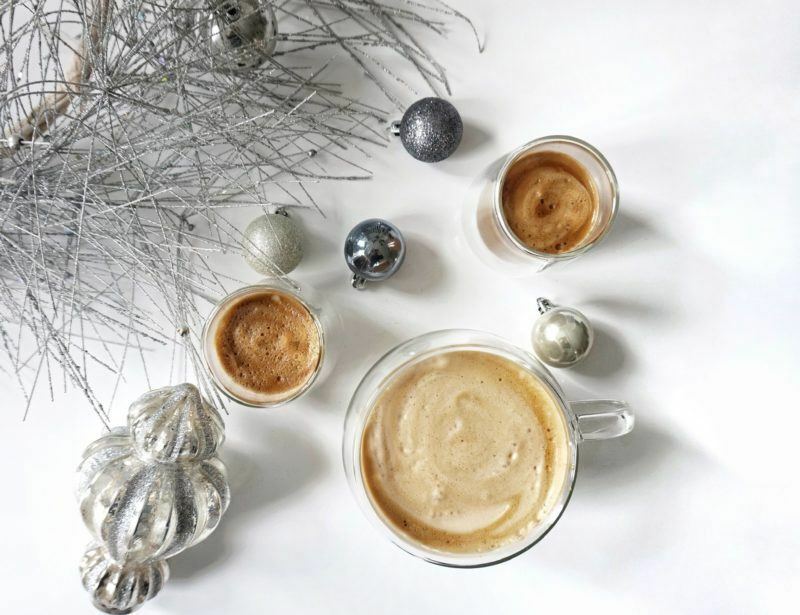 Maybe she’s a cappuccino or espresso lover, grab a set of cappuccino or latte glasses instead. Either way, java loving moms will love this gift! We all know her and love her. She always has a super busy day, whether she’s off to yoga class, driving for the car pool or heading to work it’s important for her to stay hydrated through her busy day. That’s why this water bottle is a must to throw in her bag, and I love how the marble design is super stylish! 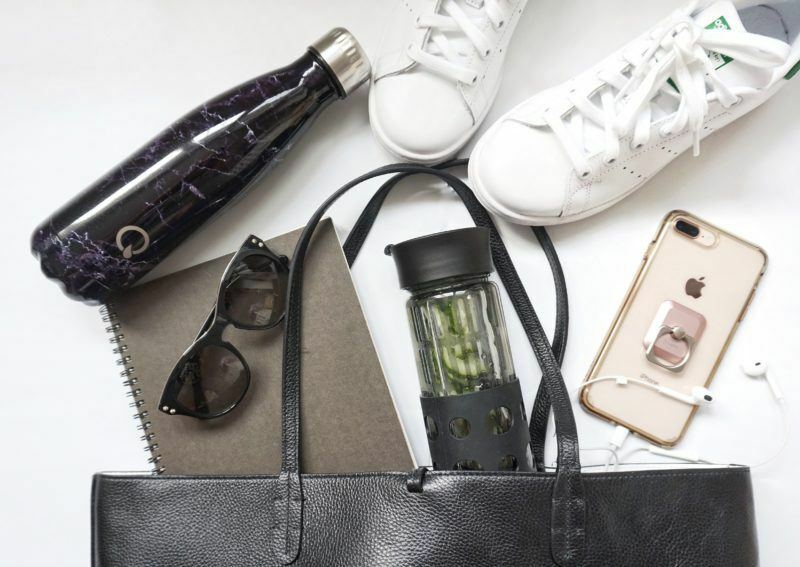 Maybe your busy mom isn’t a “plain” kind of person and loves her cucumber or lemon water, then this water bottle with infuser is perfect to quench her post-workout thirst. Is your mom is the best cheerleader you know and doesn’t miss a game or dance recital. She needs to keep fueled up with a hot beverage if she’s sitting in that hockey rink all season. I love this stainless steel traveler to keep her coffee warm while she’s cheering from the sidelines. Her idea of heaven is the serenity found at the spa. She loves to wind down at the end of her busy day with a bath, surrounded by the sounds of her nature sounds playlist. 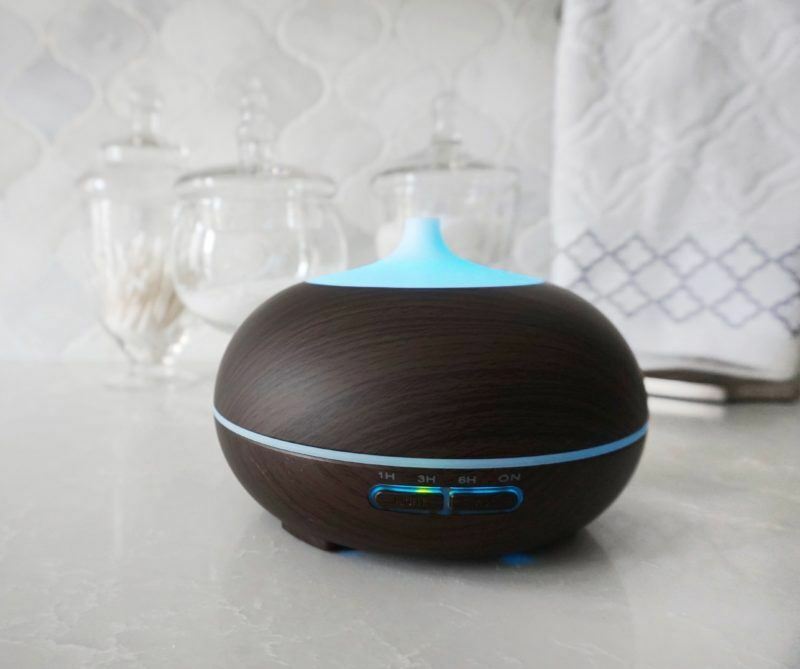 Then this essential oil diffuser is the perfect gift for her. 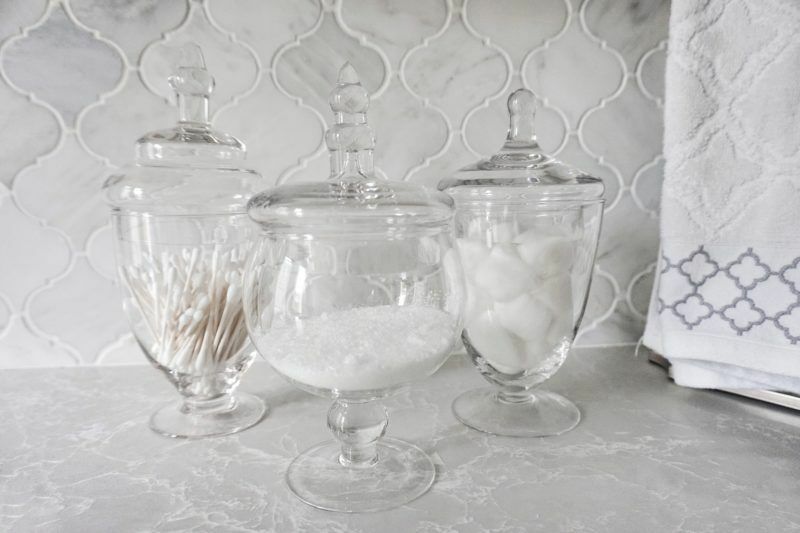 She can keep her spa necessities in these stylish apothecary jars in the sanctuary of her bathroom. All she needs is some peace and quiet after you give her these perfect gifts of relaxation. She throws the most epic holiday parties and her themed birthday parties are always the envy of her mom groups. 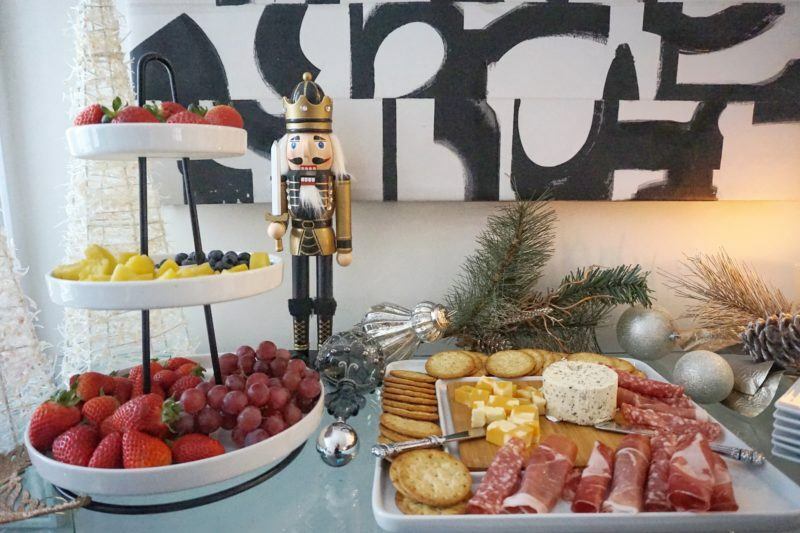 Treat her to the most stylish serve plate to show off her famous charcuterie spread. 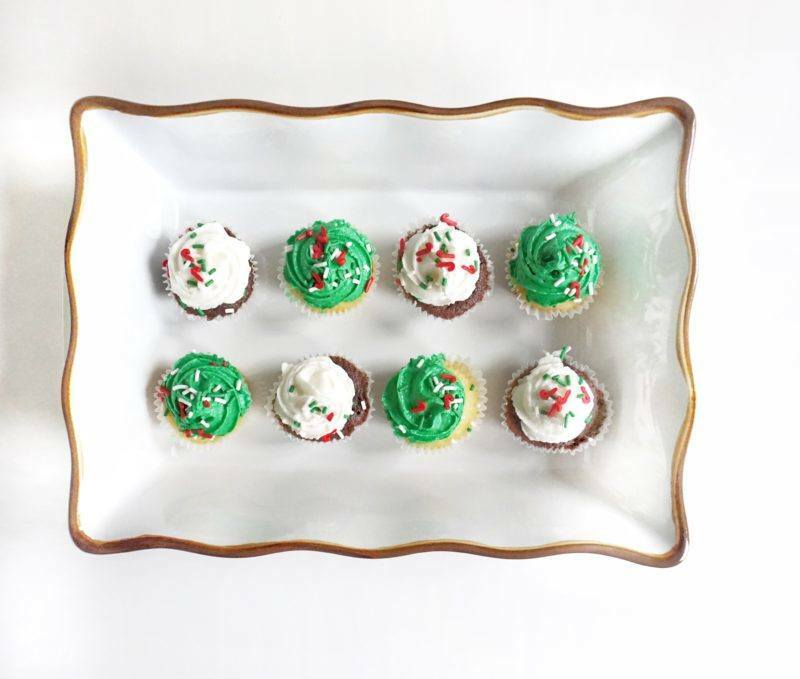 I also love this three-tier buffet plate, it’s so versatile from a super chic semi-formal soiree to holding the cupcakes and candies for her toddler’s birthday party. 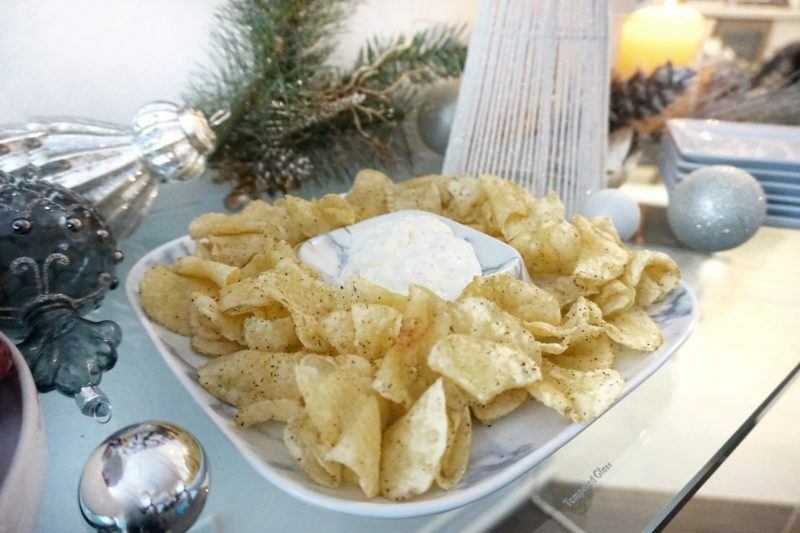 We can’t forget the appetizer plates for all her guests to enjoy her delicious appetizers or this simple chip and dip plate that can be used many times after the holidays. Is your mom the “cookie queen”? Or maybe she makes the most delicious cupcakes? 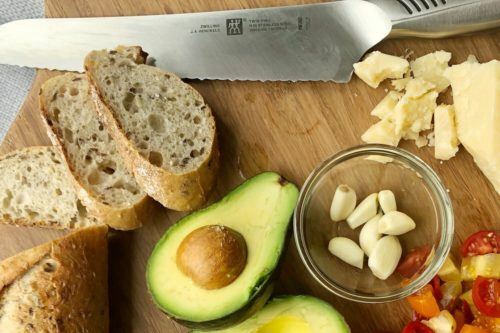 Then this versatile fluted bakeware is a must for her kitchen arsenal, she can use it to make those delicious fresh breads or to present those mouth watering cookies. 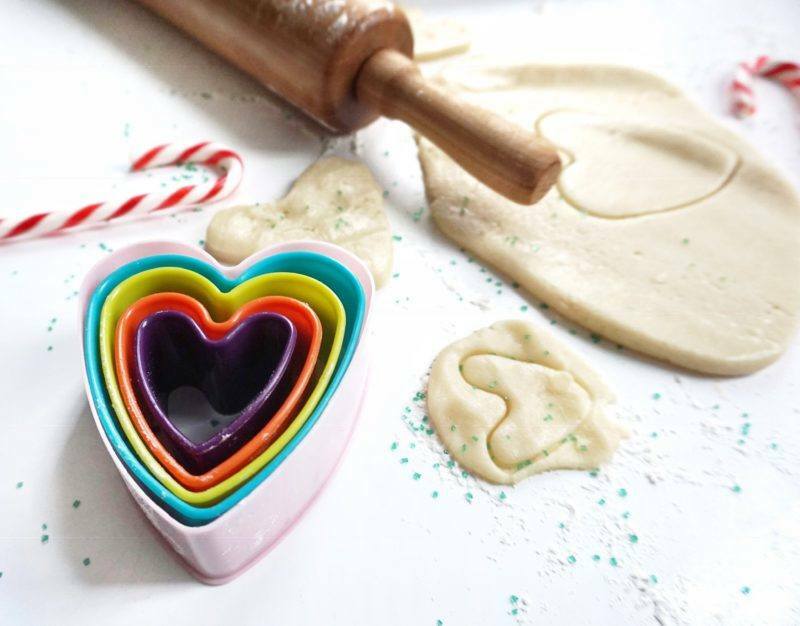 Speaking of cookies, don’t forget these heart shaped cookie cutters that are so fun for the whole family to use when helping mom out in the kitchen. 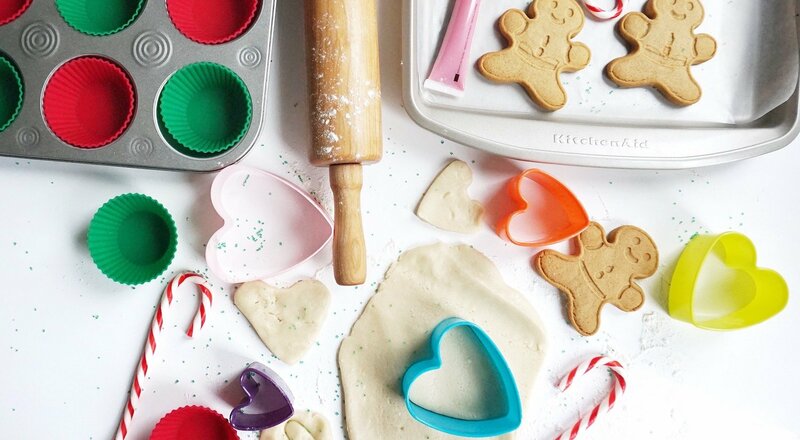 Maybe pair those cookie cutters with these amazing silicone muffin liners, they are perfect for all the Christmas baking she will be doing. 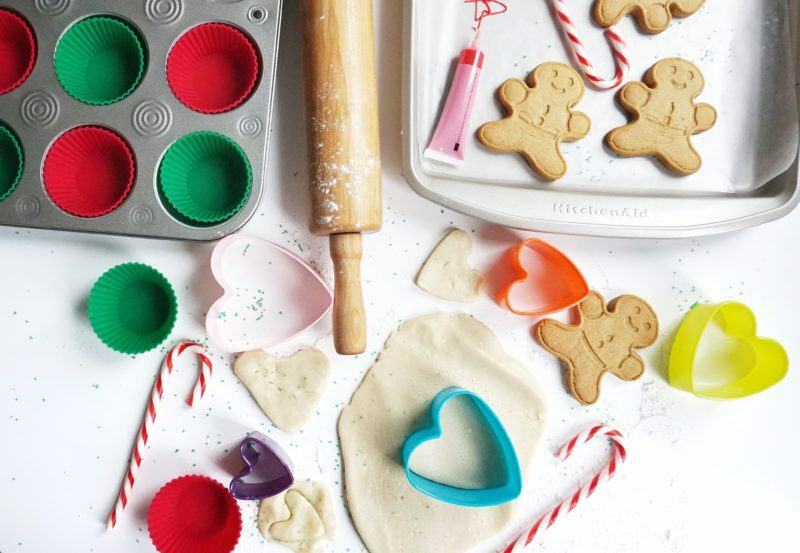 We can smell all the deliciousness that will be coming out of her kitchen already! So that’s it, I hope this guide was helpful and inspires you with your holiday shopping. We all know that whatever you choose for the moms in your life, she’s going to love it because it’s from you.